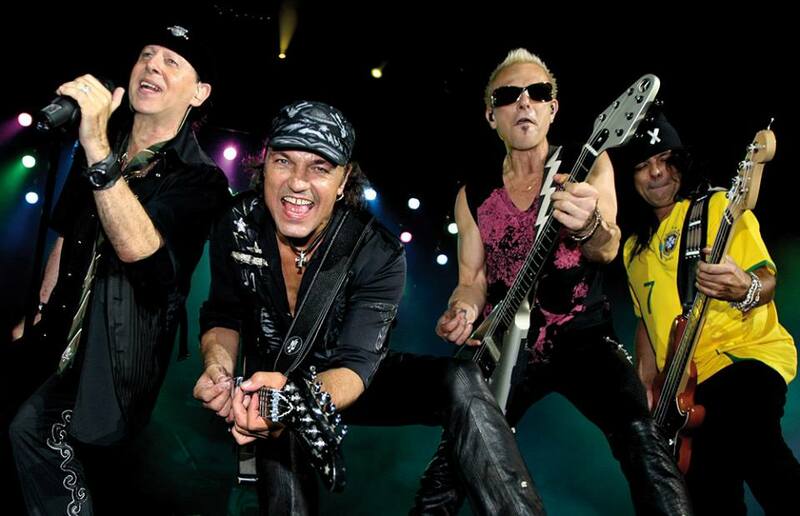 The track is featured on the upcoming reissue of the album as part of the band’s 50th Anniversary Deluxe Editions series, which will see the German rockers revisit their past with expanded reissues of eight of their classic albums. In addition to dozens of unheard studio tracks and live recordings, all CD releases are equipped with extended booklets featuring rare photos and, single covers, backstage passes and additional liner notes, while five of the eight albums include a DVD with live concert footage, TV performances and interviews from the period. The remastered LP formats are released on 180-gram vinyl in a sleeve replicating the first pressing. They also come with an audio CD, featuring the original track listing and the same bonus audio as the CD formats. A limited and numbered Deluxe Box Set will contain all remastered vinyl discs.